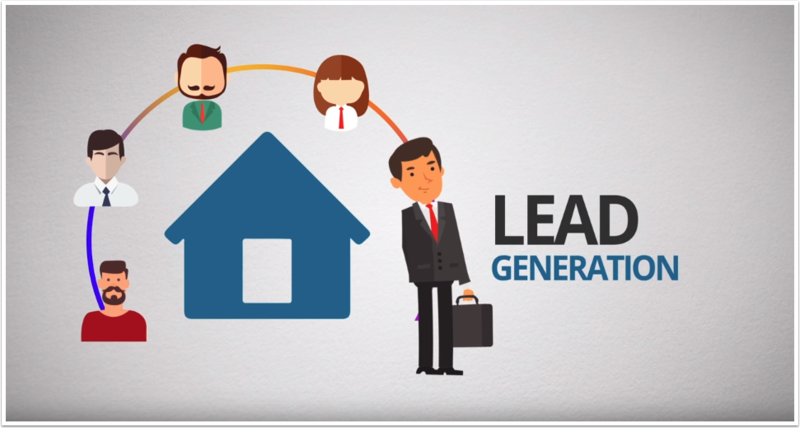 WEBBUZZ SAYS: "Whatever the industry, whatever the product there's always a way to generate leads. The only questions are how many, and for what cost." Otherwise known as ‘Search Engine Marketing’, ‘Pay Per Click’ ads (PPC lead generation) found on Google & other search engines are the most efficient form of online advertising; advertisers only get charged if someone clicks on the ad. PPC is a method of getting visits to your site by paying for them and also, with the clicks, a way to measure attention and users’ actions. PPC advertising is a cost-effective way to get traffic flowing to your site – fast. However, search engine marketing can be very complex & an agency is often required to get best results. ‘PPC’ is generally the best type of advertising for online lead generation. If you need new customers or sales FAST, pay-per-click advertising is hard to beat. Why do you need Webbuzz for your Pay Per Click? When do you need Pay Per Click? Online awareness and visibility are a must nowadays. SEO the process of is growing awareness and visibility of your business in organic search engine results through the process of 'content optimisation' and link-building. Done properly, SEO is an excellent long-term strategy for attracting web traffic to your site and improving your business visibility online. It can produce 'free' traffic and leads, thereby reducing your overall advertising spend. If you want to appear on Google's 1st page for the keywords that relate to your market, appear in the SERPs before your competitors, get more organic traffic, & build online awareness you need SEO. SEO requires methodical work and a scientific 'white-hat' approach. As a local Australian SEO company, we have an established process of website analysis, content optimisation, and link-building that drives our success for clients. In digital marketing, if you snooze, you lose. Getting on board with new trends such as Video Marketing is essential for reaching your customers in a fresh and compelling way, that truly engages. Internet video marketing is the ultimate digital strategy for reaching the millions of users on YouTube, and increasingly, Facebook. A video marketing strategy starts with creative direction, and encompasses video production, distribution and advertising. The objective varies depending on the client, but can often include increasing engagement through social media, growing customer rapport, brand awareness, increasing sales. Internet video marketing is growing very fast because it’s an easier way for the user to consume online content than the traditional text-based approach of words on a web-page. The rise of video content is a ‘mega trend’ that is especially prevalent in Millennials and Gen Y. Good video marketing can amplify your brand reach via social media. The impact of video for your website is also huge, as it helps to increase the average ‘time on site’ metric which is beneficial, not just for your brand, but for your SEO. Social Media is any website or app that allows users to create and share content. There are in fact countless other Social Media channels aside from Facebook, Twitter, Instagram, Linked In. Which is best to achieve your business goals? Social media rewards creativity and persistence. Effective social media campaigns done properly can be a powerful accelerant for your businesses. Now. Your customers spend most of their spare time on a smartphone checking their social media updates. It’s a huge opportunity – take advantage of it.